Here is a rather special meal to get you going for 2011. This month are dishes that hopefully you know and love already combined into the perfect banquet. With this menu, we’re keeping it simple – that makes it hard to beat. The main course is milder to provide a contrast with last month’s spicy hot Beef Jalfrezie. 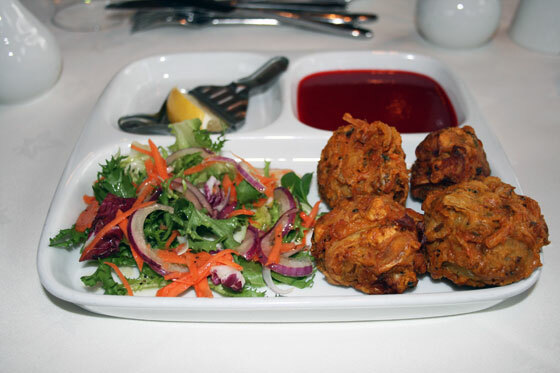 Lovely balls of vegetable bound together with gram flour and deep fried. They are served with a light crispy salad and a special sauce to douse them in. Marinated chicken in a mild sauce rich with the luxurious taste of almonds. 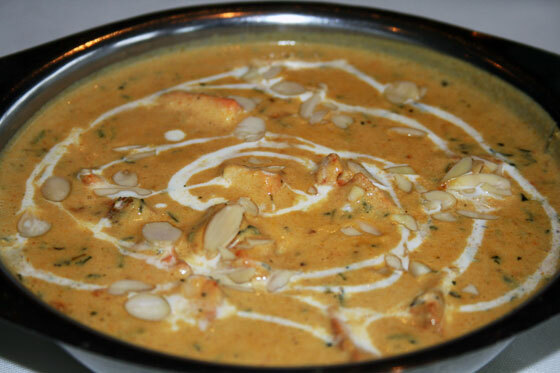 This is a classic curry dish – nothing too fancy other than the fantastic taste. 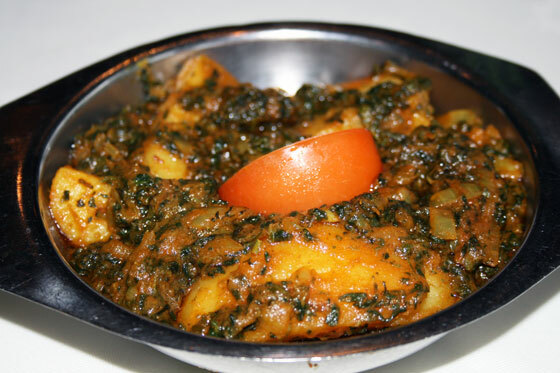 Itihaas’ special Sag Aloo, a classic dish – and we think our version is that little bit extra special. 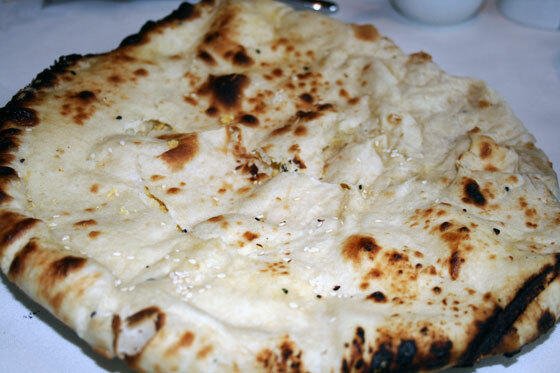 Accompany this with some beautiful fragrant pilau rice and a beautiful peshwari nan. 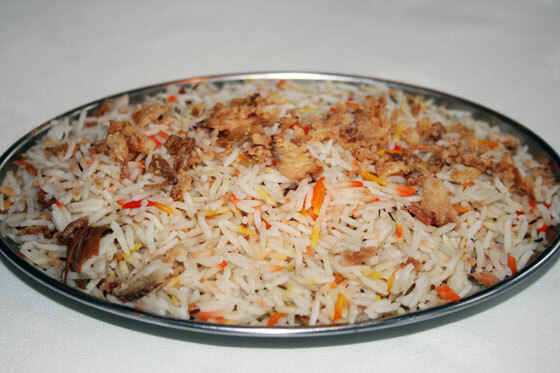 The sweet stuffing of sultanas and ground nuts in the bread complementing the main course perfectly.